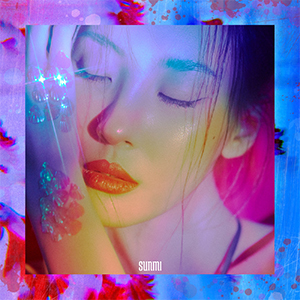 This is the lead track of SUNMI's mini album, "WARNING." "Siren" has two meanings: it refers to the Sirens in Greek mythology who lured sailors with their enticing singing voices and it also means warning sound or signal that goes off when there is a dangerous situation. SUNMI wrote the lyrics and co-composed the music with Frants to display her unique emotional sensibility. 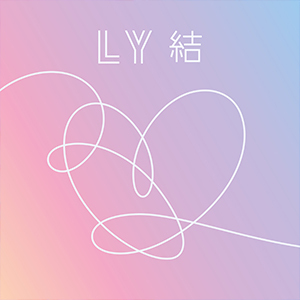 This is the lead track of BTS' "LOVE YOURSELF: Answer." It's a song in gqom style, which is a type of house music that has gained popularity in the southern parts of Africa. Gugak (traditional Korean music) elements have been incorporated into the lyrics to create this global song that reflects the Korean and African styles of music. 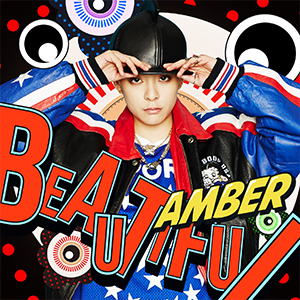 This is the title track of AMBER's first mini album, "Beautiful." It's an urban hip hop song with a unique brass sound, and it features Taeyeon from Girls' Generation. It urges the listeners to forget about their worries and have an awesome time tonight! 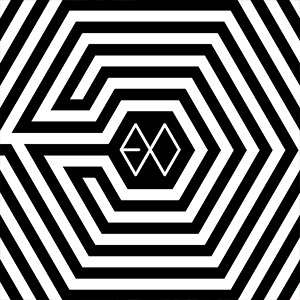 This is the title track of EXO-K's second mini album of the same name. It's an urban dance song with a combination hip hop and R&B music. It gives a realistic and sensuous portrayal of a man who feels powerless as he cannot get over his infatuation with a fatally attractive woman.